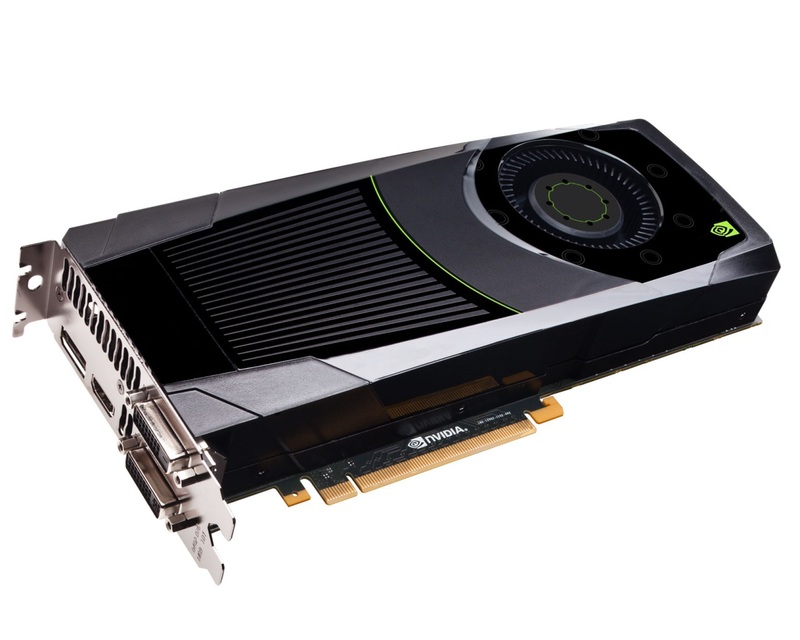 Add-in-board partners of NVIDIA have started to give significant price cuts to the GeForce GTX 680. 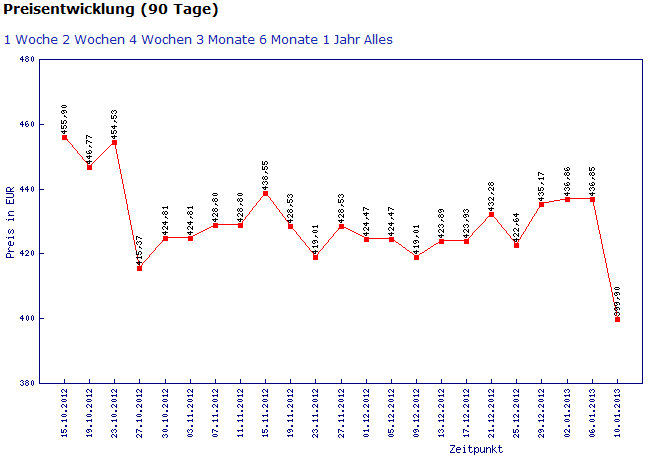 According to a report by Computerbase, the GeForce GTX 680 can now be bought for under 400 Euros. Board partners, Palit and EVGA are the first to slash the prices on their reference GeForce GTX 680 GPUs. The Palit GeForce GTX 680 is now available for 399 Euros while the EVGA GeForce GTX 680 costs a bit more at 420 Euros. Both are reference models with the default clock frequencies of 1006 MHz core and 1058 MHz boost and a 2 GB GDDR5 memory clocked at 6008 MHz. In addition to reference models, Leading Chinese GPU manufacturer ZOTAC has also announced a massive price-cut on its non-reference GeForce GTX 680 Extreme Edition (Expreview). At launch, the Extreme Edition sold at 4699 Chinese Yen or $755.99. ZOTAC has slashed the prices by 700 Chinese Yen which puts the current cost to 3999Chinese Yen or $655.99 US. These price-cuts could mean two things, either NVIDIA wants to bring competition to the cheaper Radeon HD 7970 GHz which apparently runs faster than NVIDIA’s flagship model or the price-cut could be a push by AIBs to clear inventory for a new GPU launch? The first bit sounds more realistic since it has already been mentioned that NVIDIA doesn’t intend to launch the Kepler Refresh (GeForce 700 series) before Q2 2013. So we believe that we would get a few more price-cuts on the GeForce GTX 680 before the GTX 780 arrives.